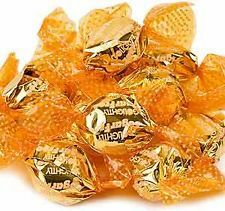 These sugar free Butterscotch HARD candies are round in shape. 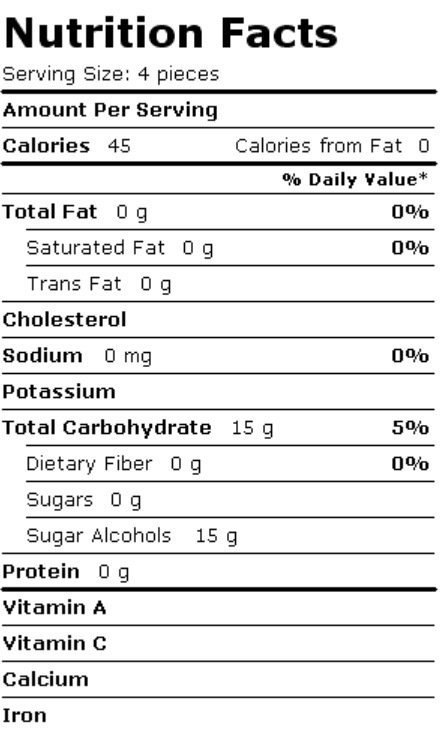 Serving size=3 pieces (15g), Total Carbs = 15 g, Net carbs=0g, total fat=0g, calories=40, sodium=0g. Gluten Free. Love the easy order and prompt response!